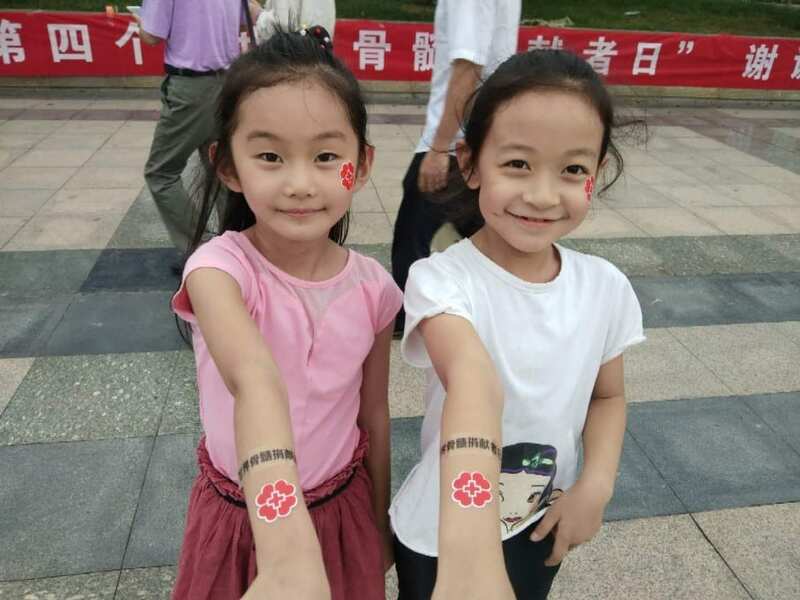 At 4 PM on September 15, weifang people’s square held the fourth world marrow donor day – thank you! Donor-themed events! Nearly a hundred volunteers and donors participated in the activity. 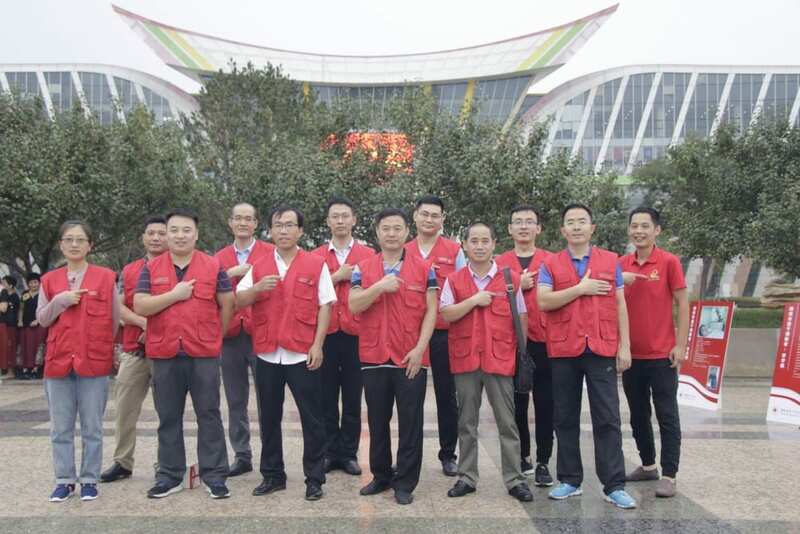 The donors gave a speech at the scene to the public and the volunteers. The aunts of the happy choir sang the song “the dedication of love”. 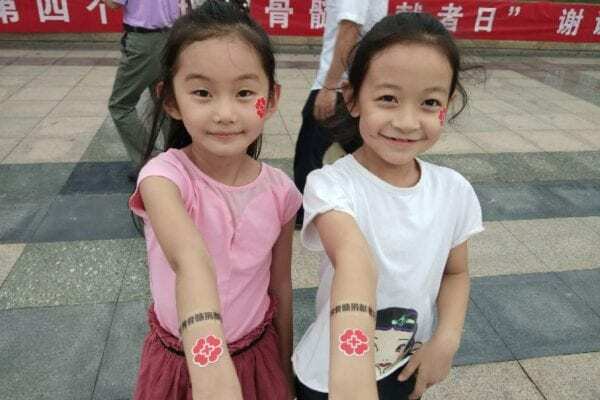 The donation of blood stem cells is the connection between life and life, and also the display of great love on earth!